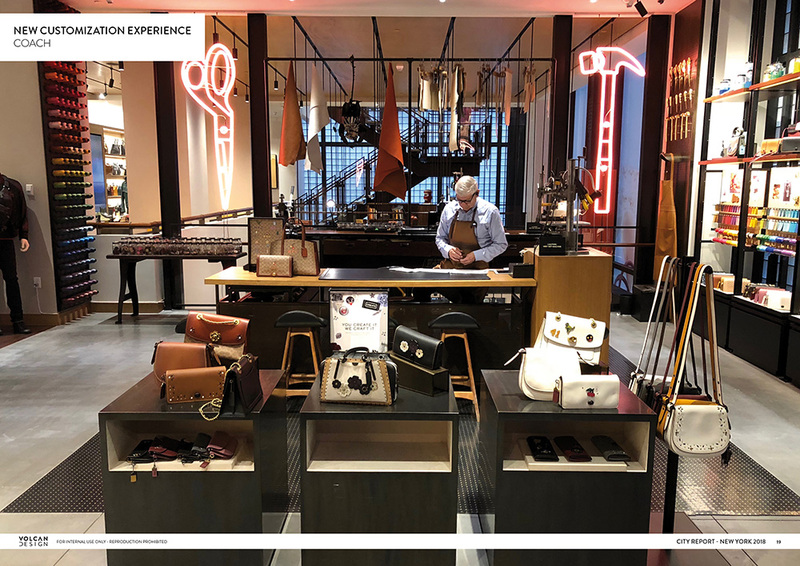 During our October retail tour in New York, we have been astonished by the contrast between empty and crowded stores. 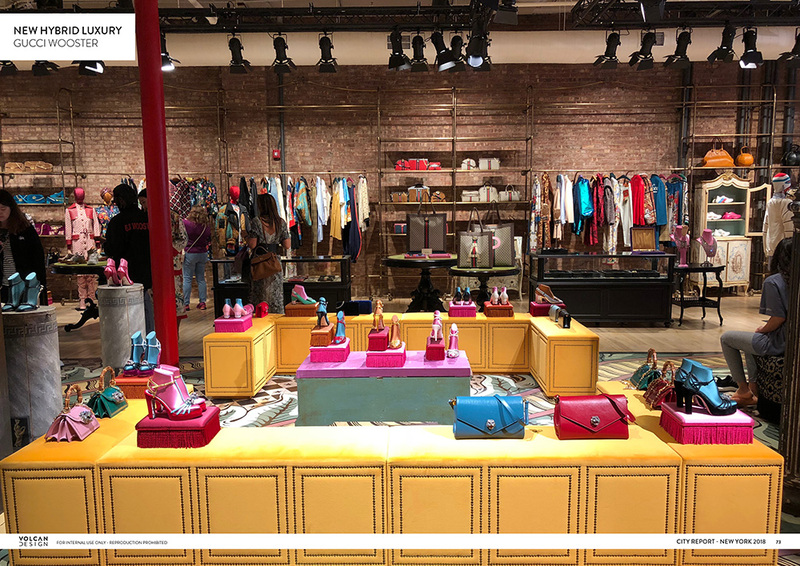 Amazon 4 stars, Glossier, Everlane, The Real Real, All birds, Nike, Athleta, Madewell, Club Monaco where full of visitors, when Birchbox, The Webster store, American Eagle Outfitters, for instance were almost empty. 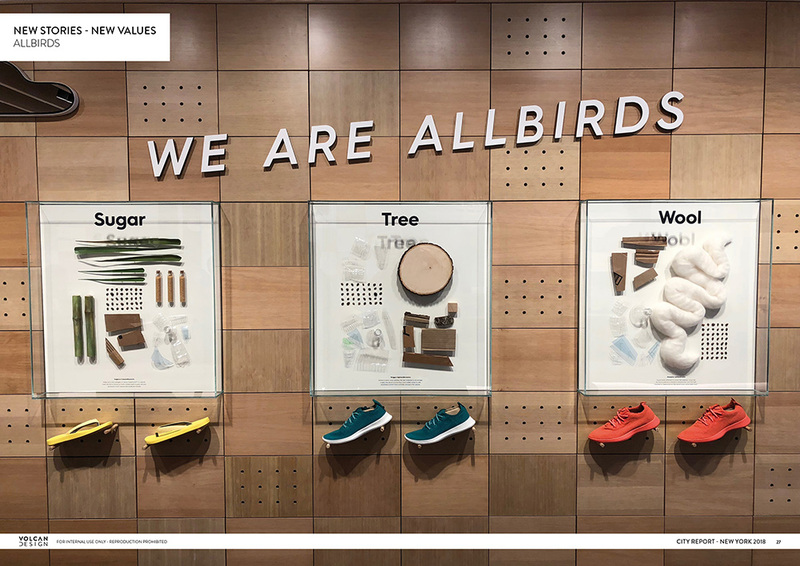 To be a pureplayer at the origin doesn’t guarantee a success in physical retail and to be a brick and mortar concept at heart is not a defect to have trafic in stores. 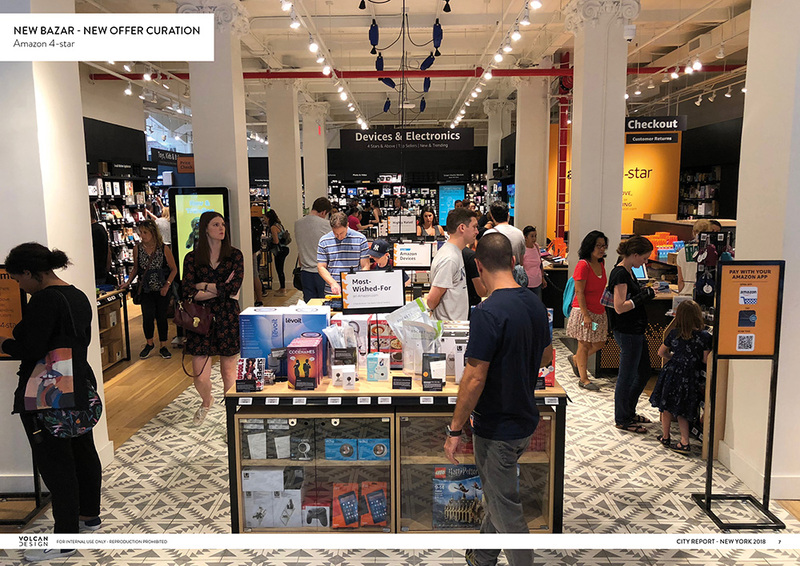 Yet, to be successful, retailers must rethink their brand curation, deliver powerful brand imaginery and an aspirational universe, create new immersive test and try experience, and propose customized handcrafted or capsule time offers.